HomeMan UnitedWhat Should Manchester United Do With The Players In Their Final Year Of The Contract? What Should Manchester United Do With The Players In Their Final Year Of The Contract? Manchester United are currently on the international break, so we will use that time to look at some things we maybe previously did not have time. Almost dozen Man United players are currently in their final year of the contract. Some of them do have an option for automatic extension. Here, we will take a look at what Man United could or should do with these players. Simply tie him up. Give him a new contract and a really good one. There are reports around that he might sign a new contract really soon for 275.000 pounds per week. Whatever the case, he is essential and has been a key player for the Devils for several years. If he has an option for extension, then extend his contract. He could be used as a backup next season, just in case, but could also be sold if a decent offer was to arrive. Similarly to Jones, he could stay to be a backup, especially if Man United are to sign two centre-backs in the next two transfer windows. At 28, he can still do a job, but United should not build anything around him. Antonio has looked poor too often recently. If the club wants to extend his contract in order to have a big figure in the dressing room, then go for it. If not, there is no real reason to keep him at the club at 33 and declining. Darmian should not stay at United. If the club could sell him this January, that would be nice. If not, then he should simply leave after his contract ends. A new contract for Luke and that is for sure! He is 23, he is getting better and returning to his best as well. There is still plenty to come from him and United would be crazy to give up on him easily. His situation is similar to that one of Valencia. If he is to be one of the most important players in the dressing room and a squad player, then keep him around. Herrera is a useful squad player. His situation should depend on where United want to go from here. 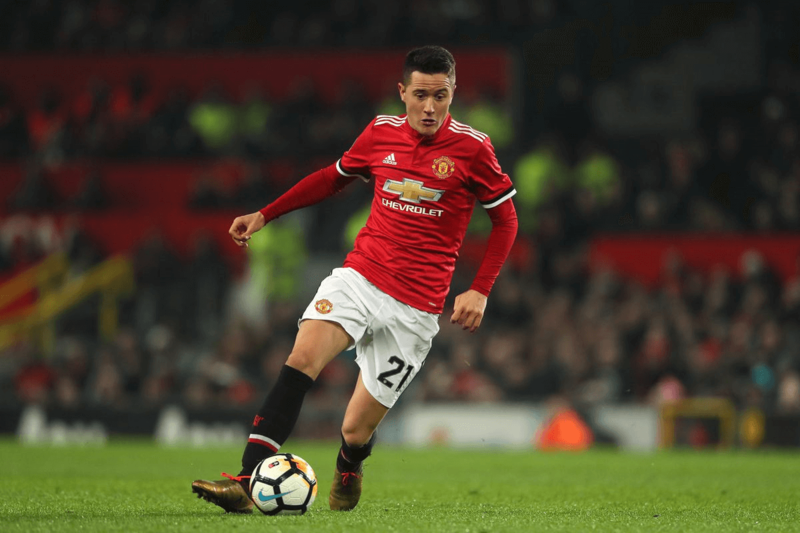 If Herrera is to remain just one of the 25 guys in the team, than a new contract could be offered to him. If Bilbao send a good offer, then sell him. Interesting one here. He is not getting chances and has been on two loans already. Man United should offer him new contract as smaller clubs could be interested in him. United could get a decent deal on a talented player if he is not to become a starter. By the end of the season, Mata will be 31. He is never used as a number 10 and is not playing constantly. His contract should be extended (if possible) and then either used as part of the squad, or sold for a profit. Give him the new contract and try to get the most out of him. He has a lot of potential, but he needs the space to grow into a player everyone believed he could become.